What cricket is to India, football is to Brazil. In fact, it might even mean more. But they needed a World Cup to cement their place in history. They needed a hero. 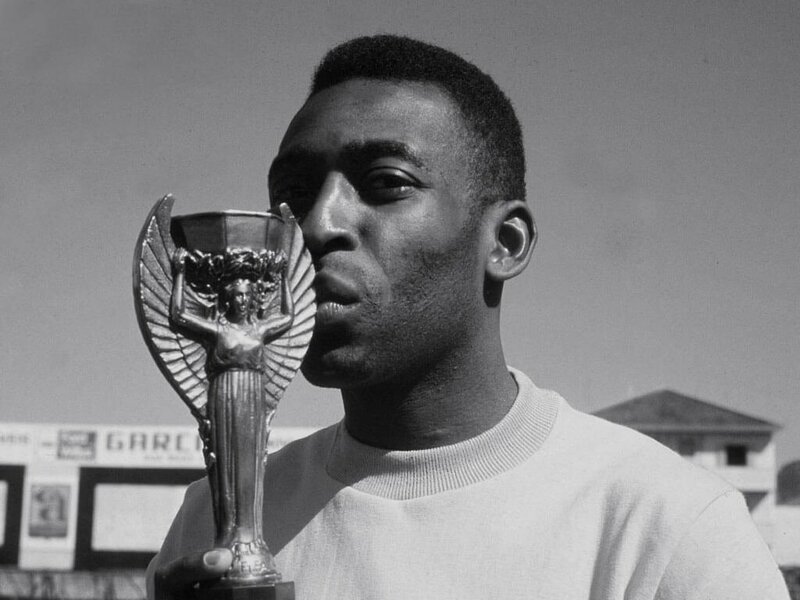 And they found an unlikely one in a 17-year-old boy from the slums, who lead them to the trophy in 1958. But this was no fluke. He led his country to two more. The only player to win the World Cup 3 times! If football had a god, it would be him. Before Cristiano Ronaldo & Messi. Before Zidane, Beckham & the Brazilian Ronaldo. Even before Cruyff & Maradona. 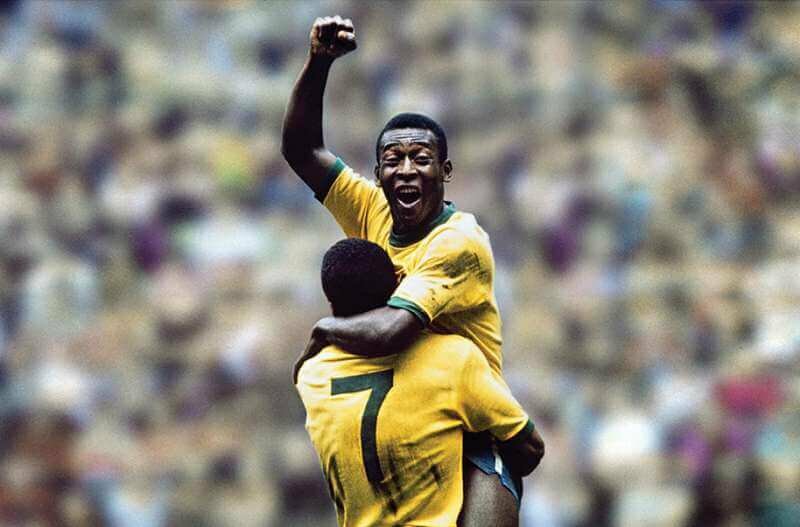 There was Edson Arantes do Nascimento or as we all know him - Pele! He isn't just a great footballer, he is football. "My name is Ronald Reagan, I'm the President of the United States of America. 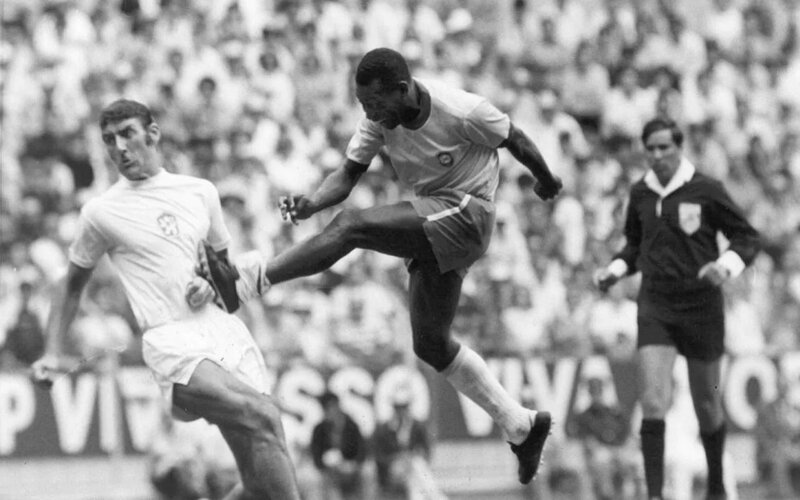 But you don't need to introduce yourself, because everyone knows who Pelé is." While he won countless trophies, what I think really defines the man's legacy is not what he did on the pitch but what his ability on the pitch accomplished elsewhere. 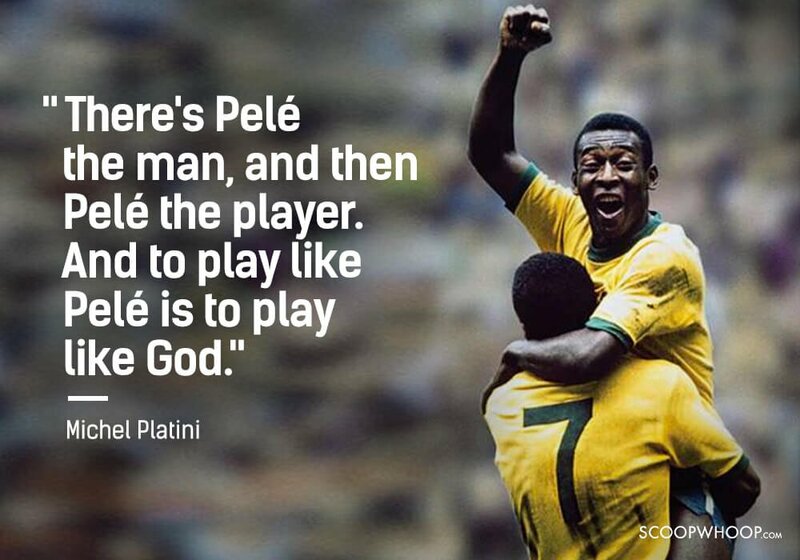 The impact of what he called the 'beautiful game' and the influence it had on people. And here's a story that shows just that. 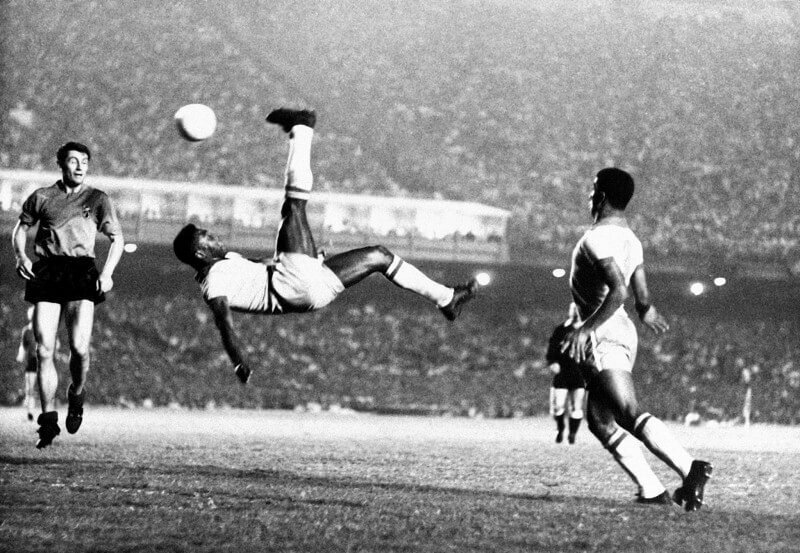 Pele played for a football club called Santos. In 1969, the club travelled across Africa to play matches. Nigeria during that time was under civil unrest. The Biafran war was on and the club had committed to playing a match against the Green Eagles. And so it did. The world's greatest player, the man they called O Rei (The King) was there, playing for his club. Such was the influence of the man that a 48-hour ceasefire was agreed upon so that match could be carried out peacefully and people could come & watch. 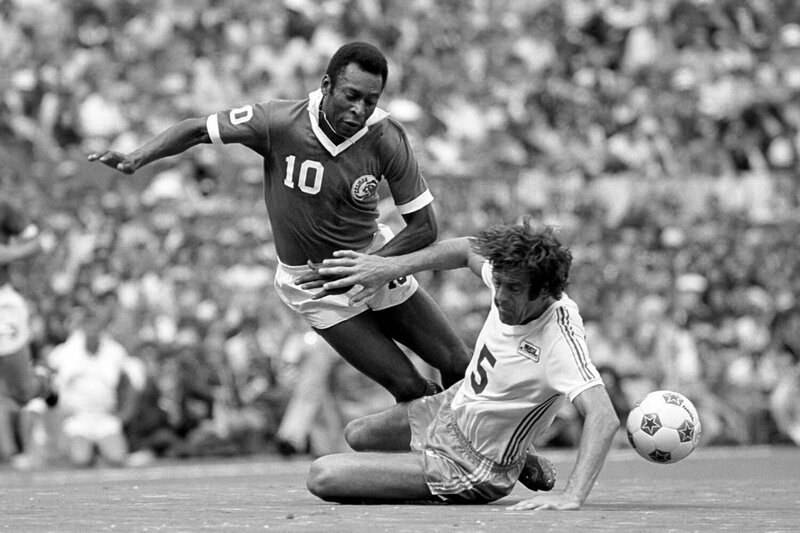 They wanted to see the King, they wanted to see Pele. And they did. It's something unfathomable. A man, a footballer, actually caused a ceasefire. That was his greatness. "There are parts of the world where Jesus Christ is not so well known." No wonder he was the one to call football the beautiful game. The game along with those who play have the ability to transcend beyond the field, beyond race, colour, creed, and sometimes, even WAR!